Meadowlake Pet Resort & Training Center will hold a special ceremony to celebrate surpassing the fundraising goal for their Operation: War Dogs initiative. The hard-working staff members at Meadowlake will present Mission K9 Rescue representatives with a check totaling over $6,000. This donation is critically needed for Mission K9 Rescue to facilitate adoptions of retiring War Dogs; support returning troops and service dog organizations such as Military Working Dogs, Police K-9 units and Search and Rescue units; establish War Dog Memorials, and educate the public on the history of all U.S. Military War Dogs from all Wars. The presentation is intended to recognize and honor those in the community who have selflessly donated, while raising awareness about the support needed to help active and retired U.S. military dogs. It will also serve to commend Mission K9 Rescue for the wonderful work the organization continues to do to help these animals. 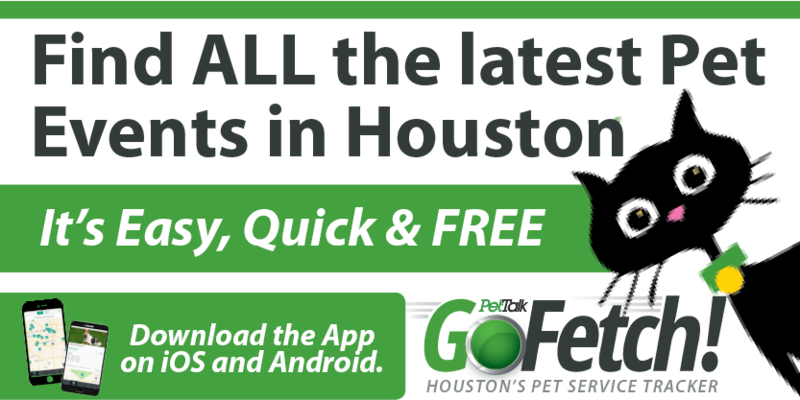 Meadowlake Pet Resort & Training Center is an exceptional facility dedicated to providing energetic care with a focus on the highest quality and health for Houston area pets and their families. Located at 13500 Furman Road bridging Houston and Pearland, the complex includes a broad menu of services including lodging, daycare, training and grooming. For more information, email info@meadowlakepetresort.com, call 713-413-1633 or visit http://www.meadowlakepetresort.com/contact/. Mission K9 Rescue is a non-profit organization dedicated to the service of retiring and retired Military Working Dogs, Contract Working Dogs and other dogs that serve as they may fit into its mission and scope. Based in Houston, Texas, they have satellite offices in San Antonio and Los Angeles, where they provide assistance and support for Working Dogs worldwide. The organization’s mission is to Rescue, Reunite, Re-Home, Rehabilitate and Repair any retired working dog that has served mankind in some capacity. Mission K9 Rescue is the Houston chapter of The United States War Dogs Association, Inc. For more information, please visit http://missionk9rescue.org. The United States War Dogs Association, Inc. is a nonprofit organization of Former and Current US Military Dog Handlers and supporting members committed to promoting the long history of the Military Service Dogs, establishing permanent War Dog Memorials, and educating the public about the invaluable service of these canines to our country. US War Dog Association’s background in military War Dog service and their dedication to honoring the memory of the service and sacrifice of the US Military Working Dogs gives them a unique perspective, used to educate the public on the history of Military War Dogs. 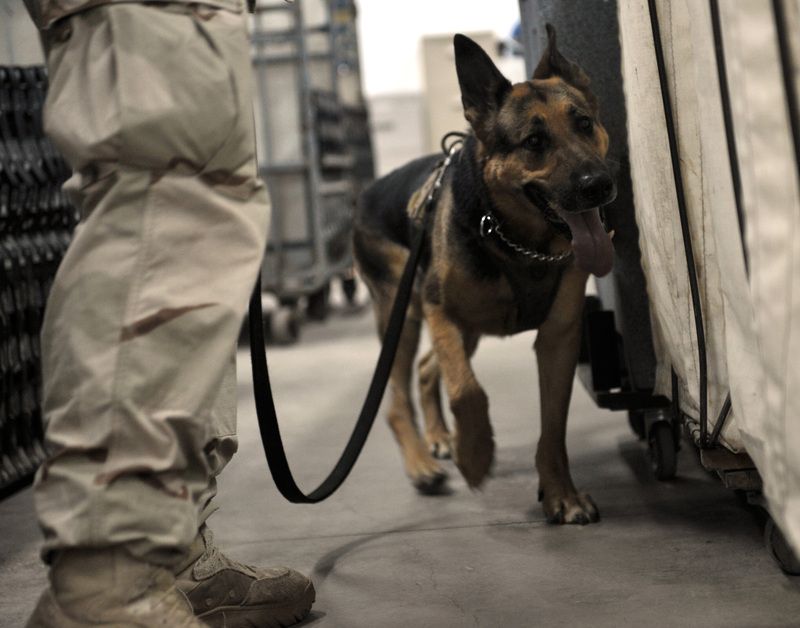 For more information, please visit http://www.uswardogs.org/.